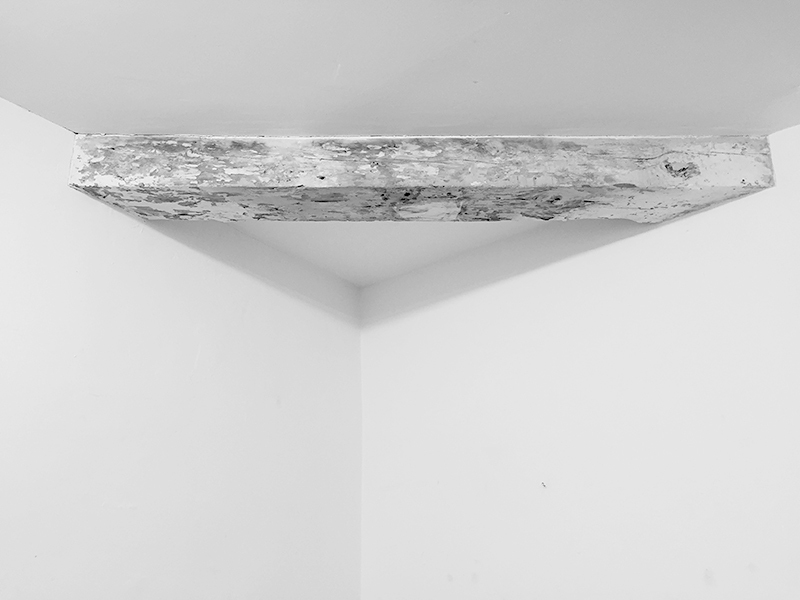 Mix commissioned by PNEUMA DOR, Leipzig. £4 adv / £5 on the door. More ticket info soon. 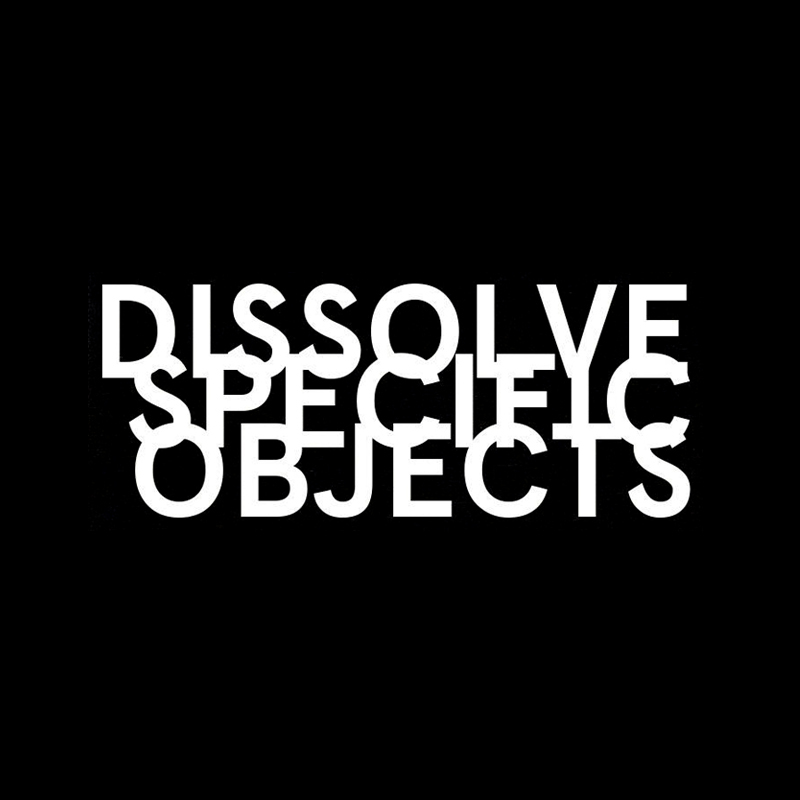 Dissolve Specific Objects presents improvised electronics and computer music at Rye Wax Peckham. 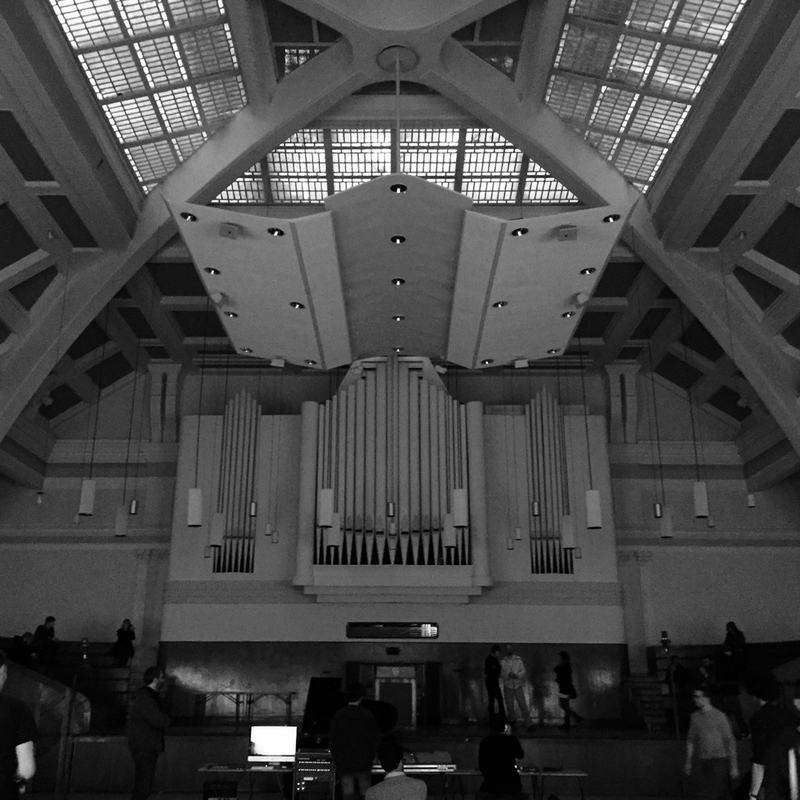 23 artists exploring the acoustics of the Great Hall via an unusual 8-speaker system.